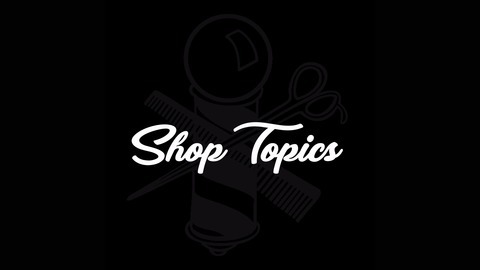 Luck Da Barber and Shorty discussing current topics and issues that flow threw the barber shop on a everyday basis. Join the conversation! 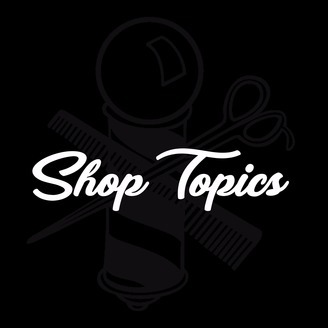 Follow us on Instagram @shoptopicspodcast.